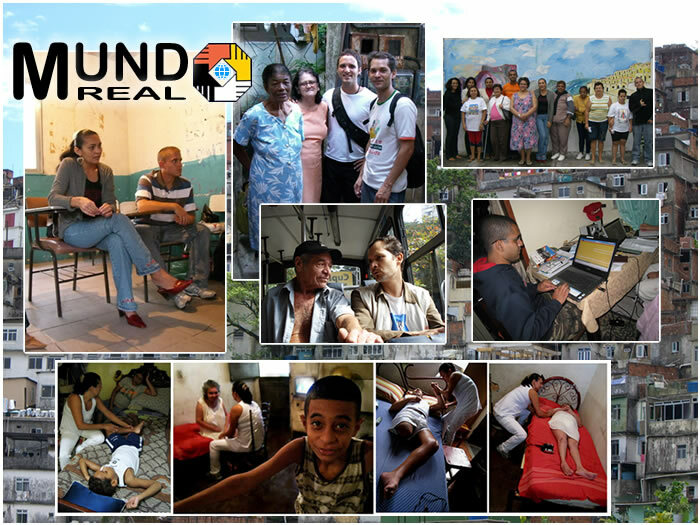 Welcome to Mundo Real’s Media Resources Section. In addition to our Direct Services approach to sustainable development, we attempt to provide interested parties with additional resources to better understand our work and our community. The following are a collection of multimedia resources, including pictures and photos, we’ve collected over the years. We are always working to develop this, and other sections, so check back often.